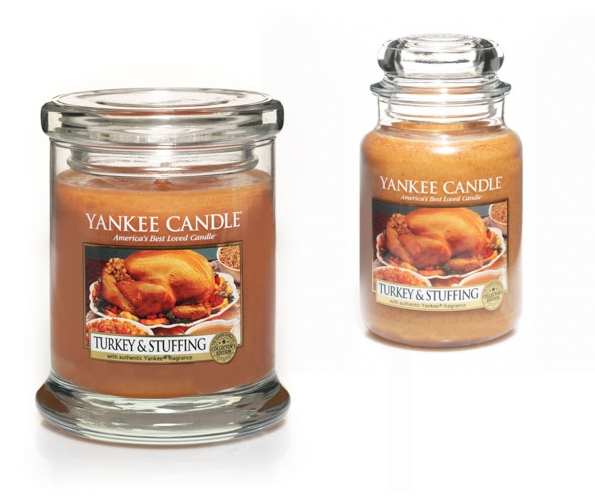 Most American homes enjoy the actual scent of a delicious Thanksgiving dinner once a year. But why wait for Aunt Mary to invite you over and ask if you’re seeing anyone new? Yankee Candle has a new scent that will make it feel–or just smell–like that last Thursday in November any day. Described as plump, butter-basted turkey and savory stuffing filled with celery, carrots, and herbs, it sure as hell beats smelling any more of that pumpkin flavored crap that attacks our nostrils at the first sign of fall.